Every Sunday evening service we have music. Often our partner churches will bring their musician(s) who give of their time and talents to provide music for worship. We are grateful for them and thank them. 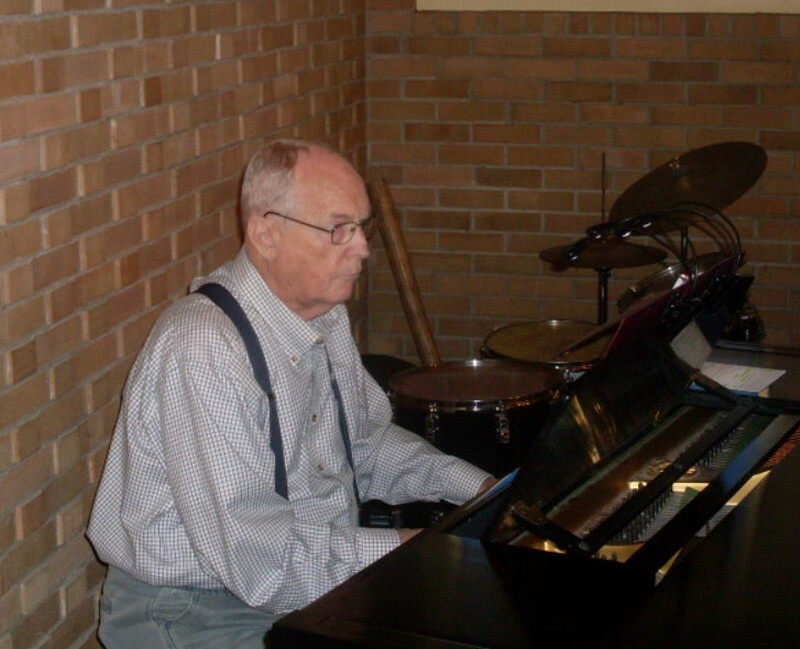 Occasionally when a retired pastor or individual speaker provide the message it is necessary to obtain a musician to lead us in our musical worship. 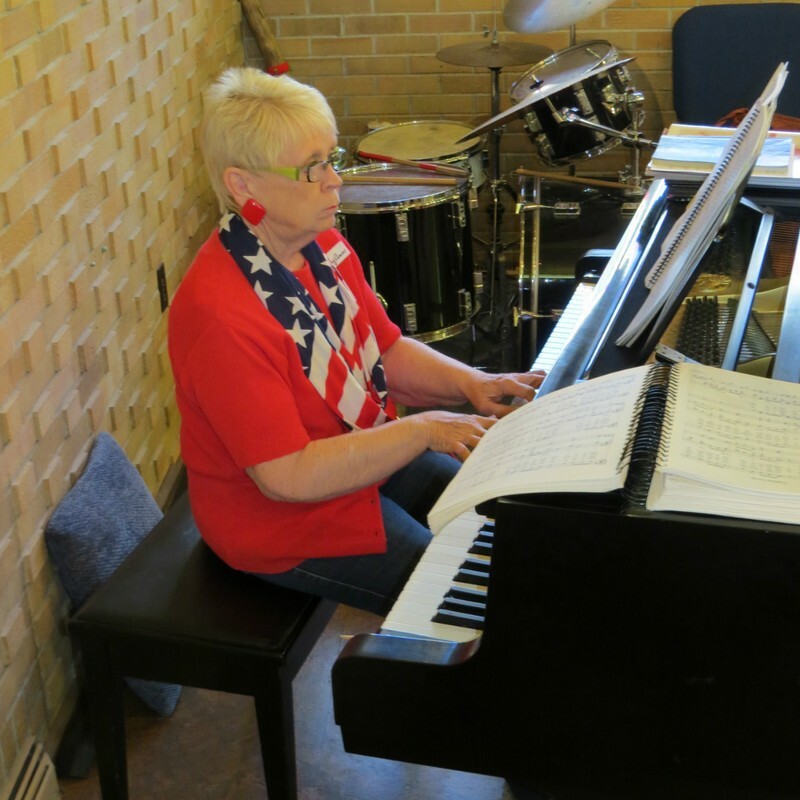 We wish to give a special thanks to Allen Barnard and Mary Ann Stevens, both very talented pianists who have frequently given of their time and talents to this ministry.